to 2495 Old Middlefield Way! In order for us to fully set up and to give everyone a bit of a break, we will be closed this week Monday, March through Friday, March 15th. We sincerely appreciate your patience and understanding as we work through the days and nights to get our brand new location ready for you!!! Please look out for the email when we announce the Grand Opening date! We will also update via social media and on www.artisanwinedepot.com. You may continue to order online at www.artisanwinedepot.com and we will fulfill asap when we reopen. If you need wines immediately, please order through the LOS GATOS website at www.artisanwinedepotlg.com or go to their store at 16212 Los Gatos Blvd 95032 during business hours. It has been a crazy time. Thank you for being such great customers. Please stop by El Camino for one last visit, and see you soon at Old Middlefield! 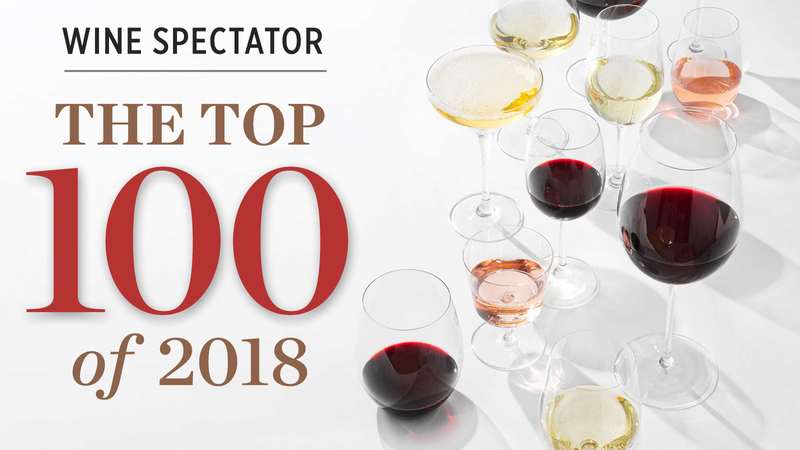 Click here to see our selection of Wine Spectator's Top 100 Wines of 2018!